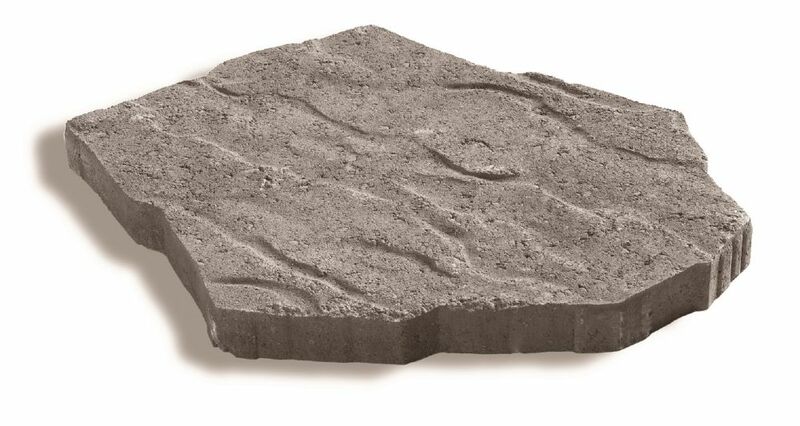 This unique slab offers the natural look of flagstone with irregular contours and surfaces and interlocks seamlessly to create a random looking pattern for your project. Does your deck or patio need a facelift? Eco-Trend's recycled rubber Deck & Balcony Tile is the perfect resurfacing solution for your existing outdoor flooring spaces! Lightweight and easy to install, bring new life to your deck, balcony or patio while being environmentally friendly, too. Portage Stepping Stone Earth Blend This unique slab offers the natural look of flagstone with irregular contours and surfaces and interlocks seamlessly to create a random looking pattern for your project.